952-593-0000. 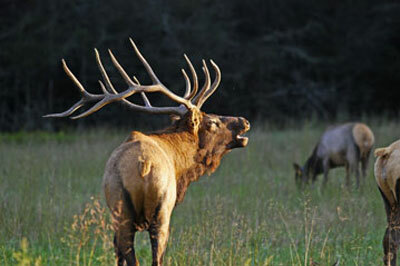 Mention group code “2019 Minnesota Elk” to receive discounted rate of $99/night. This room block will be released on 12/17/18. To register: Register below, click to download offline form, or call the MnEBA Office at 320-543-2686. Pre-registration requested to help make final decisions on meal counts and best use of facilities. Do not have to be a current member to attend. Complete the online registration form below or click on the download button to print a registration form and complete offline. To sign up for the 2019 MnEBA Annual Conference. Write in planned donation items. Send all forms and payments made by January 5, 2019 to: MnEBA, 9086 Keats Ave SW, Howard Lake, MN 55349. Email info@mneba.org or Fax 320-543-2983. Upon clicking submit, you will be directed to PayPal to complete your registration.